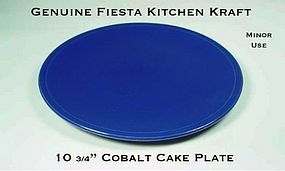 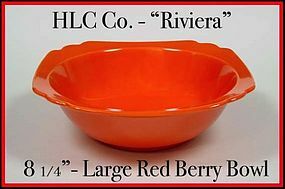 This Kitchen Kraft cobalt 10 3/4" cake plate was made by HLC in the 1930's. 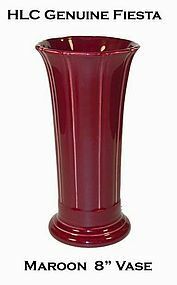 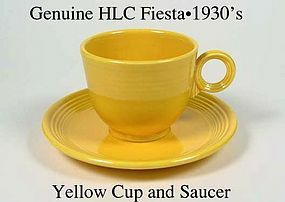 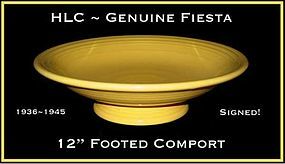 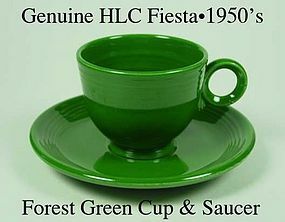 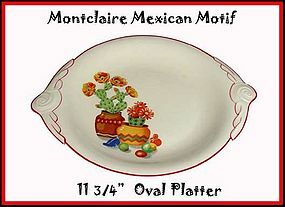 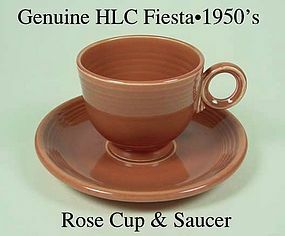 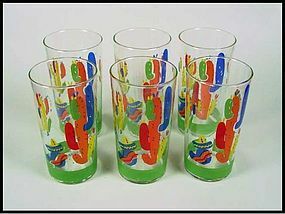 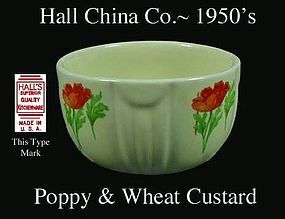 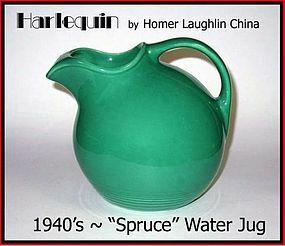 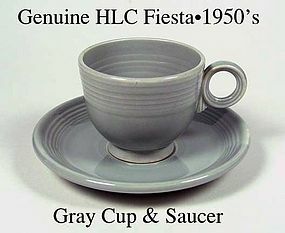 It is part of the Genuine Fiesta line and was used for utilitarian purposes. 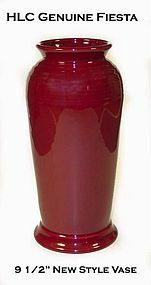 Very good condition with super glaze and color! 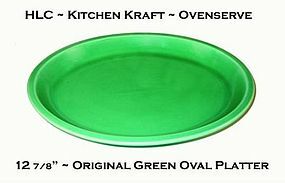 Some very light use. 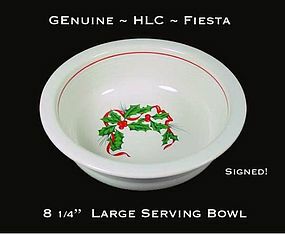 Not signed but undeniably Fiesta. 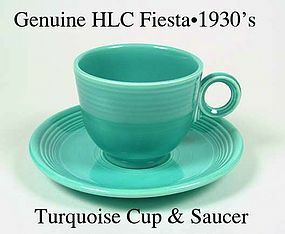 This is a beautiful color to find.